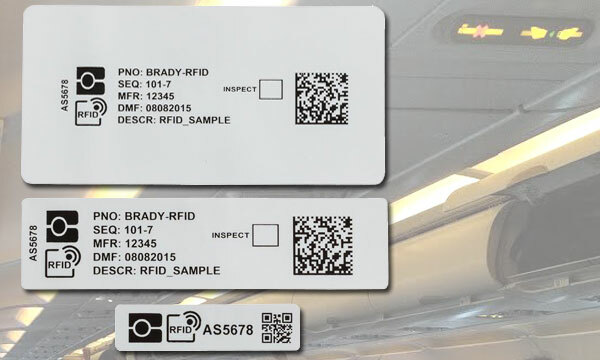 Brady Corporation has just launched a new, ultra-slim RFID label for the aviation sector. Named RFID Air, this label is applied to non-metal surfaces, specifically targeting cabin equipment (life vests, oxygen masks, safety equipment, etc. ).